Amazon has revealed it will create "hundreds" of jobs with the opening of its first Australian fulfilment centre in Victoria's Dandenong South. The 24,000 square metre fulfilment centre is located in the Pellicano's M2 Industry Park in the Melbourne suburb of Dandenong South, with its ready access to the South Gippsland Highway, Monash Highway and Eastlink. The online retailer announced it is beginning to recruit staff for several roles including operations managers, pickers, packers, systems technicians and HR specialists. According to Amazon, the site of the new centre is close to a wide range of amenities for employees. “We are thrilled to be creating hundreds of new roles in Dandenong South,” said Amazon director of operations for Australia, Robert Bruce. 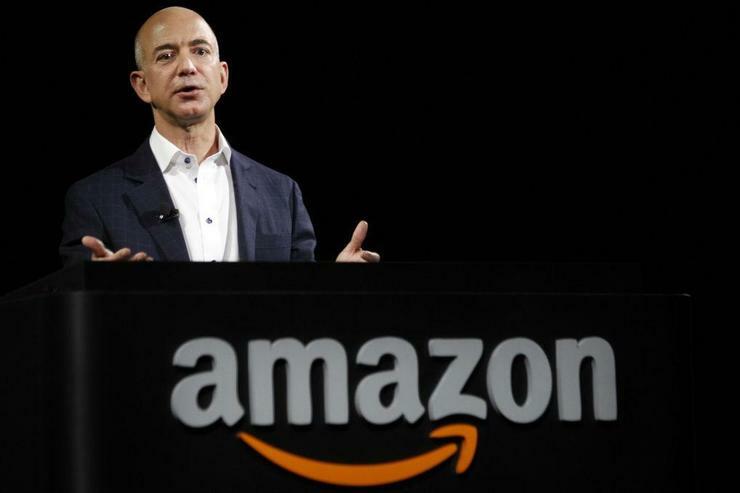 Amazon intends to focus on offering Australian customers low prices on a "great" selection of products, according to Bruce. “This new fulfilment centre will stock hundreds of thousands of products which will be available for delivery to customers across Australia when we launch our retail offering,” said Bruce. This is the first step Amazon has taken since April, when it revealed plans to bring its retail offering to Australia. Amazon Web Services launched an Australian region in 2012, we launched a Kindle Store on Amazon.com.au in 2013, and we now have almost 1,000 employees in the country. The next step is to bring a retail offering to Australia, and we are making those plans now. We are excited to bring thousands of new jobs to Australia, millions of dollars in additional investment, and to empower small Australian businesses through Amazon Marketplace. We are optimistic that by focusing on the things we believe customers value most – low prices, vast selection, and fast delivery – over time we’ll earn the business of Australian customers. While Amazon’s Aussie move is likely to have a big impact on Australia’s existing online retailers, with tech retailers set to bear a substantial amount of the market disruption Amazon is expected to inflict locally, it remains to be seen precisely how the company's local arrival will affect the channel. On the retail front, some local operators remain bullish about the future they face in a market populated by the US online retail giant. “If we continue to keep on the money on price and we have the lowest cost of doing business — that is really powerful,” JB Hi-Fi chief, Richard Murray, said during an American Chamber of Commerce lunch late last year, according to International Business Times. “Across a basket of goods we want to be the best value in the market. Today we know we are and we plan to stay that way," he said.